OTR (over-the-rear) conveyor option to fit into a greater variety of positions at your location. Comuter program controls for reliability, ease of service, and the ability to adapt with your company’s growth. 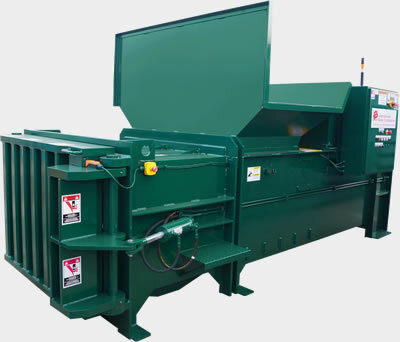 Download the brochure here for more information or call us at 1-800-231-9286 to discuss your specific recycling needs.